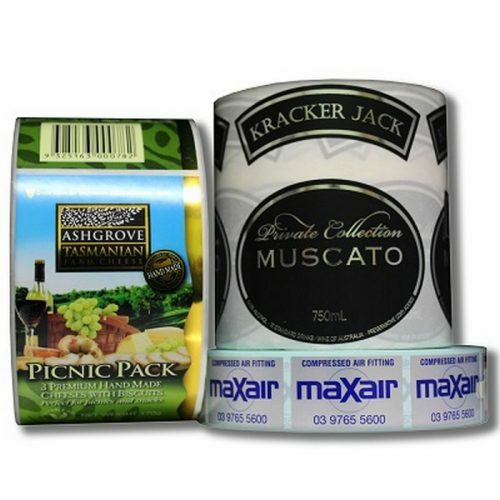 Self-Adhesive Labels and stickers are an effective and practical marketing tool used for a variety of applications. They are a cost-effective way to brand your product and carve your own niche. Abacus Printing are industry leaders in the design and production of the largest range of labels in Australia. 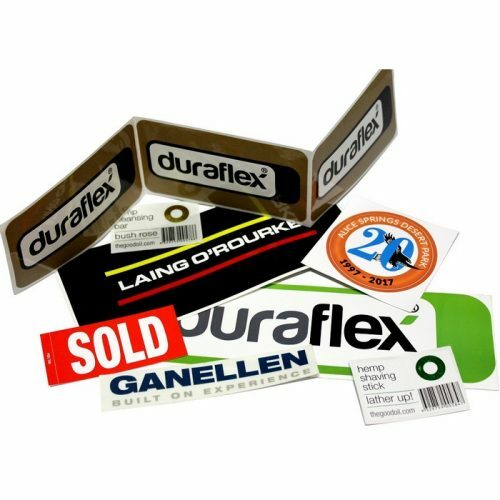 We provide labels made from a variety of materials, including paper, polyester, polypropylene, vinyl, foil and more. We offer full-colour prints ideal for both indoor and outdoor applications. 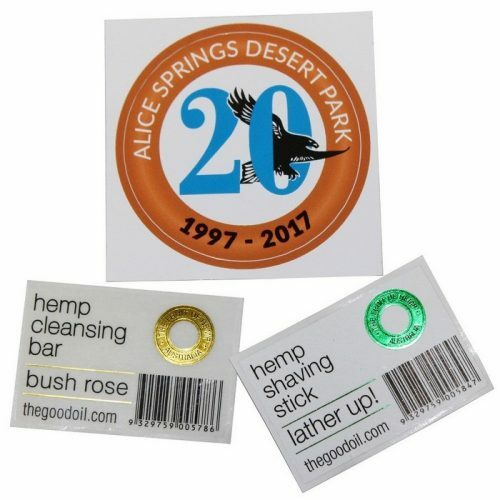 You can buy your labels in bulk as rolls, or purchase singles instead. Call Abacus Print on 1800 066 344 to discuss your specific label requirements.